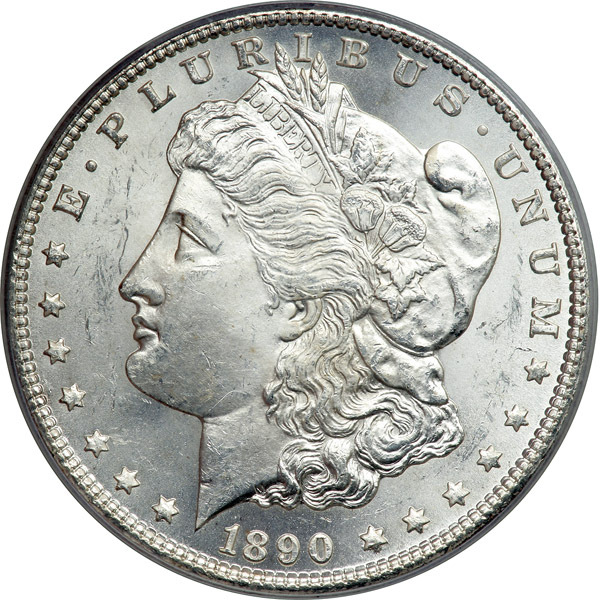 The Carson City Mint struck just over 2.3 million Morgans in 1890. 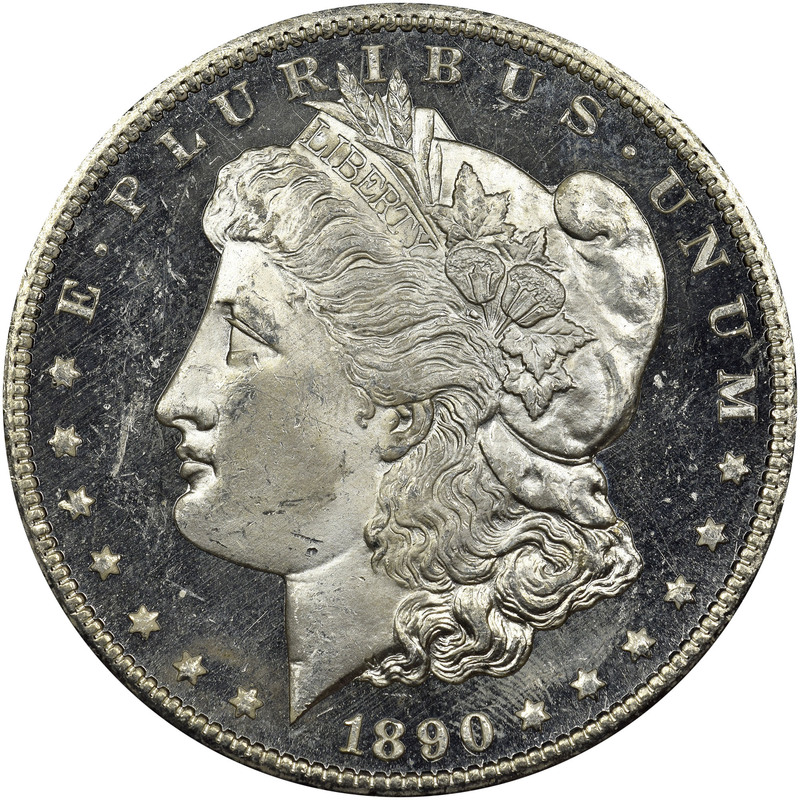 Unfortunately, unlike the issues of the 1880's, this date was not well represented in the Treasury releases decades later. 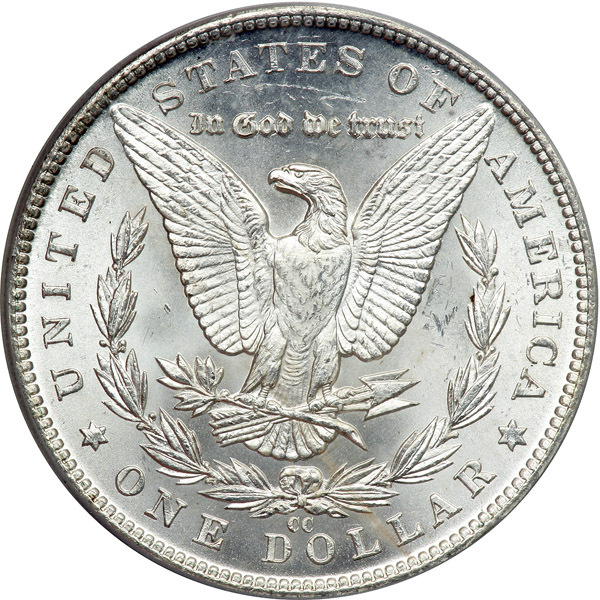 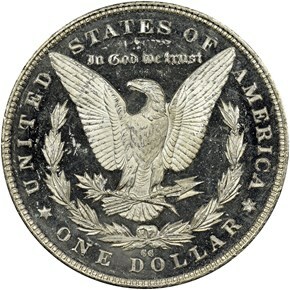 Due to this, the 1890-CC is much scarcer than those earlier dates, especially in uncirculated grades.